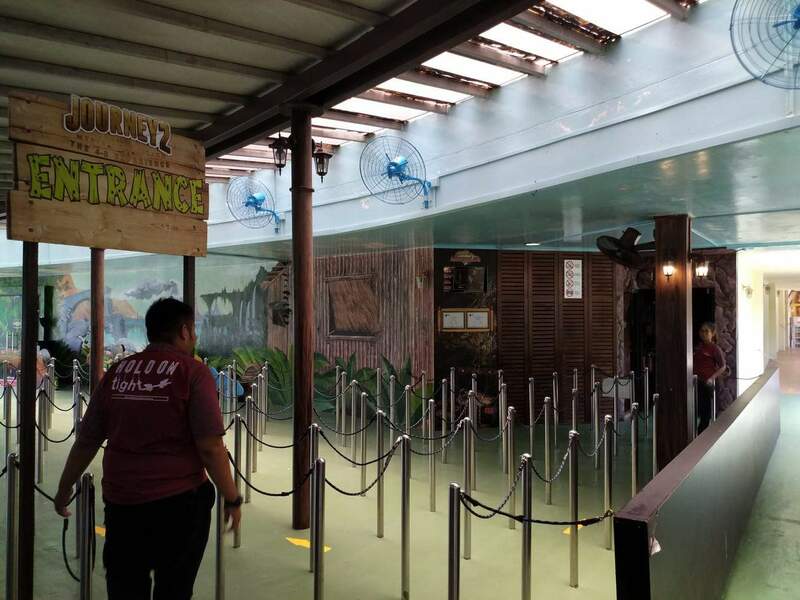 Sentosa 4D Adventureland is a cinema experience that is filled with twists, turns, thrills and spills and is a great activity to enjoy whilst visiting Sentosa Island. 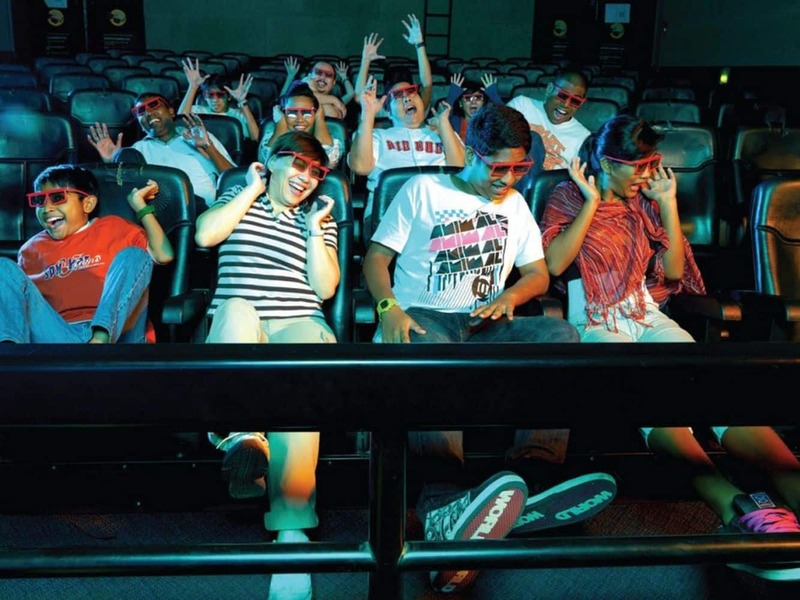 The theatre is fitted with the latest state of the art digital projection with 3D effects and DTS 6.1 sound system. 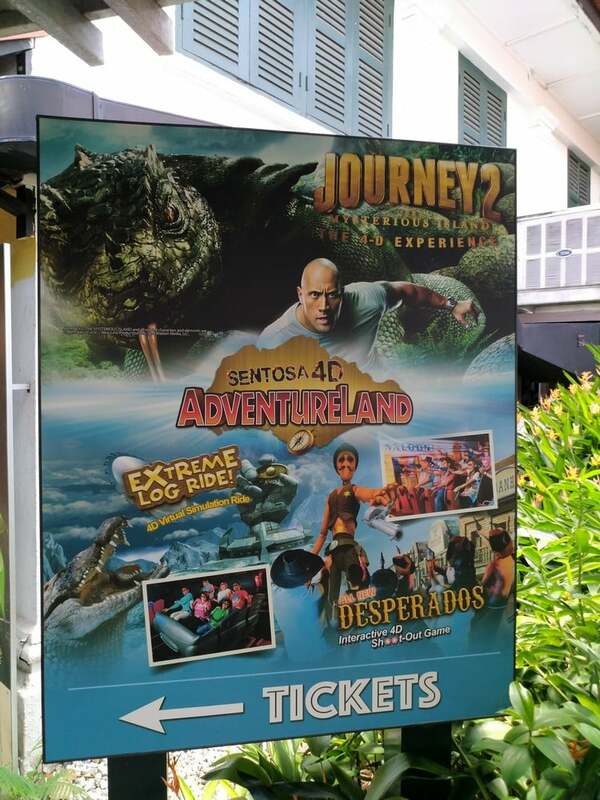 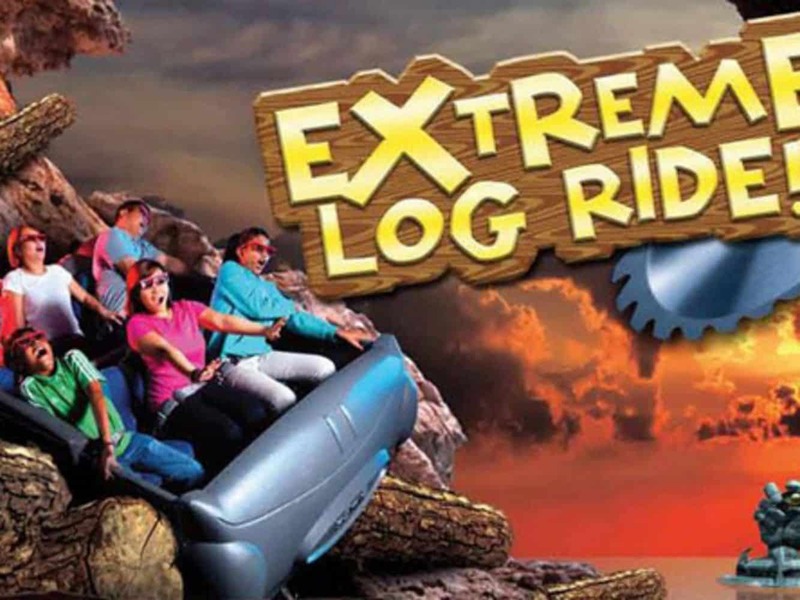 Sentosa 4D Adventureland is suitable for the whole family, with three different adventures to choose from Extreme Log Ride, Journey 2 and Desperados. 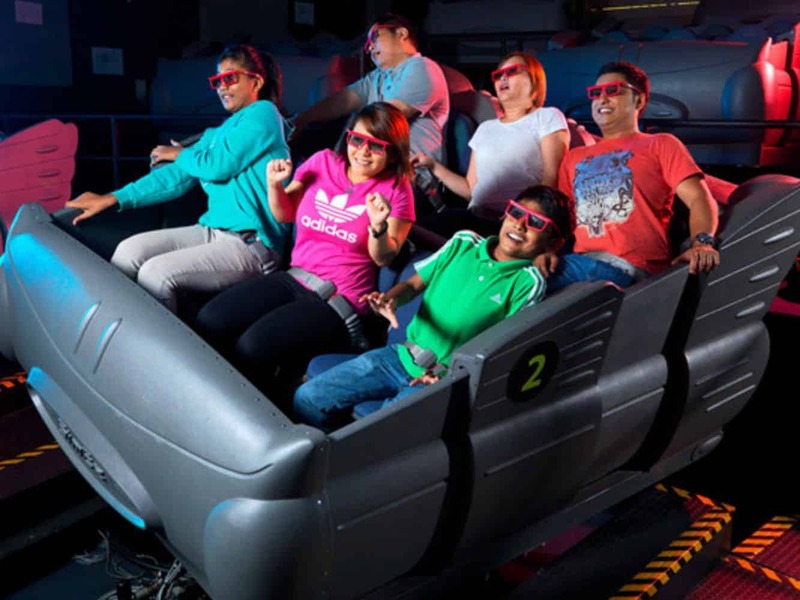 This experience places you inside a virtual world where your senses will go into overdrive with visual, sound and physical effects. 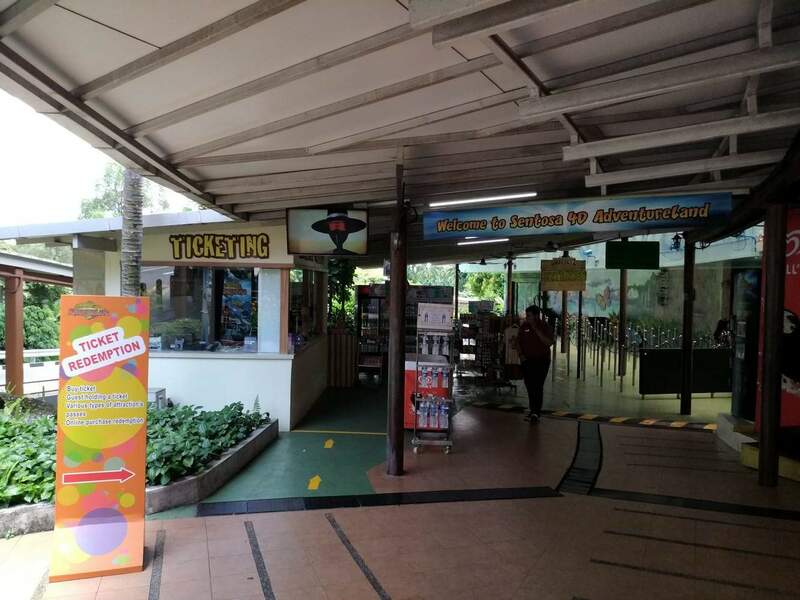 You will be immersed in one of these three worlds where you will go on a thrilling adventure. 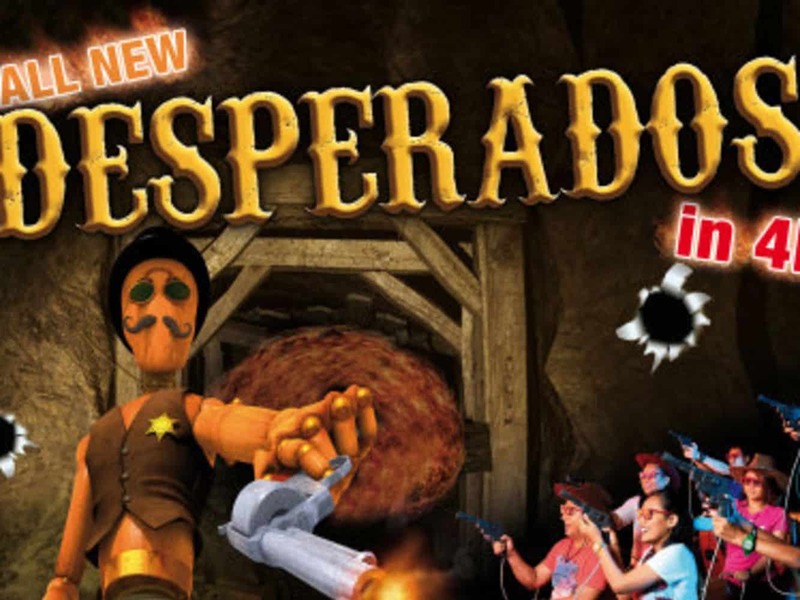 There are three 4D experiences to choose from: Extreme Log Ride is set in a heavily forested and mountainous landscape where you plunge over waterfalls and land in crocodile-infested waters; Journey 2 brings back your favourite stars from Journey to the Centre of the Earth as they try to escape from a mysterious island; Desperados is an interactive 4D animated shootout set in the Wild West. 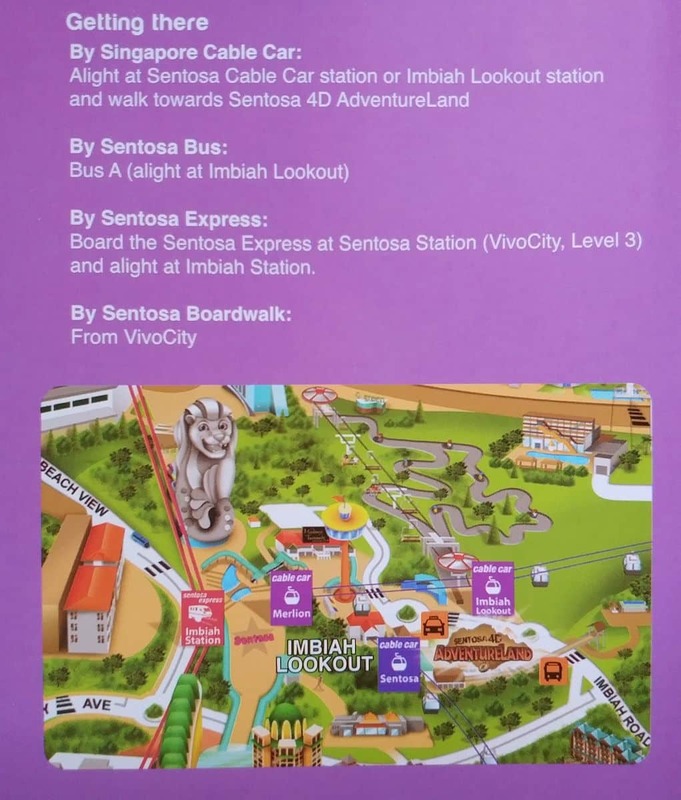 You can get to Sentosa 4D Adventureland by taking the Sentosa Cable Car and alighting at the Imbia Lookout Station. 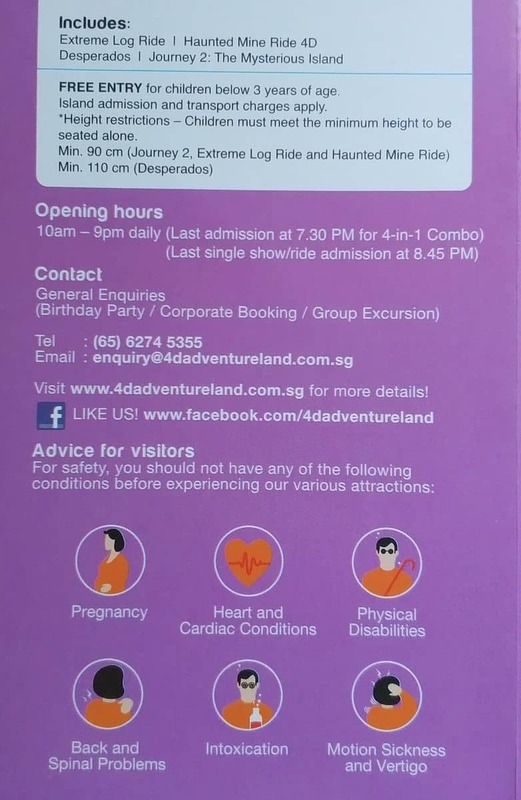 Buy your tickets to this amazing 4D experience online by clicking the link below.